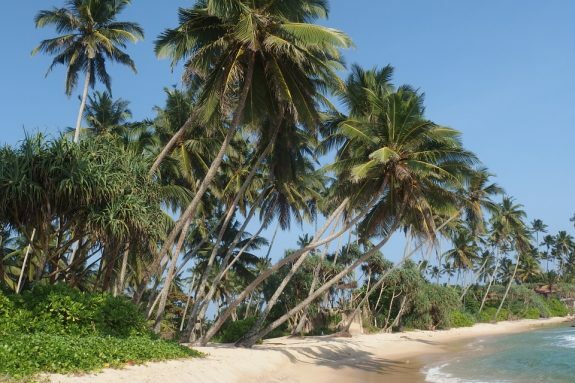 Sri Lanka School netball tours – play netball on a tropical island. Looking for a truly spectacular destination for school netball tours? 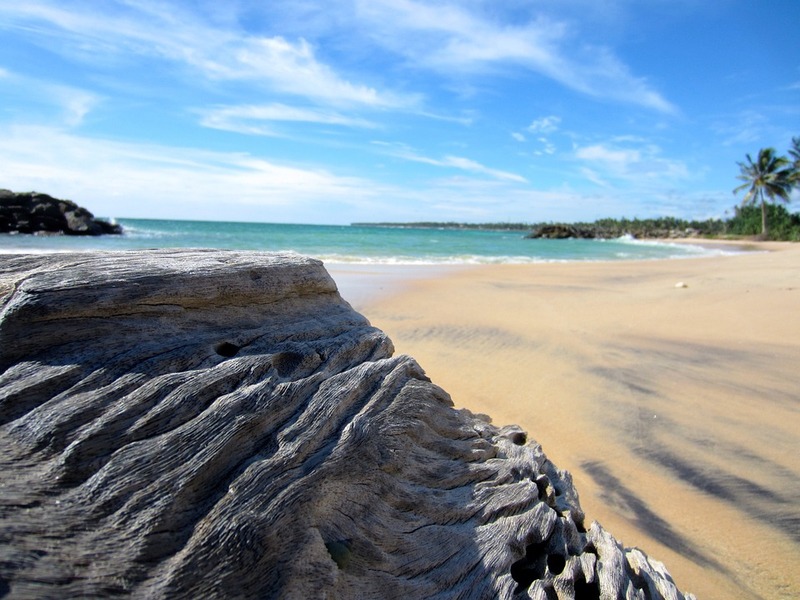 Set in the Indian Ocean in South Asia, the tropical island nation of Sri Lanka has a history dating back to the birth of time. It is a place where the original soul of Buddhism still flourishes and where nature’s beauty remains abundant and unspoilt. 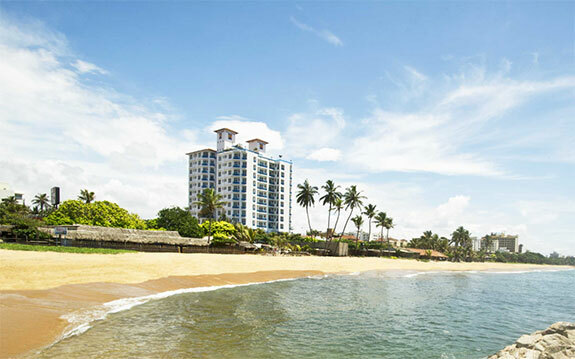 Sri Lanka has something for everyone; stunning landscapes, white sandy beaches and cultural heritage.